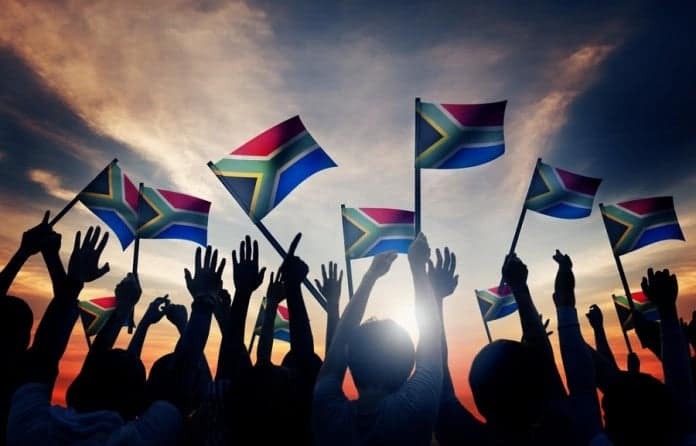 South Africa has a population of more than 55 million people. Pretoria (Tshwane) is one of the capital cities of South Africa. Cape Town and Bloemfontein are the other capitals however Johannesburg is the largest city in South Africa. The Orange River is the longest river in South Africa and forms the border between Namibia and South Africa. The second-highest waterfall in the world is located in South Africa and is known as the Tugela Falls. South Africa has the 25th largest GDP in the world. South Africa is known to be the only country in the world to have hosted the Rugby, Soccer and Cricket world cup. One of the oldest mountains in the world can be found in South Africa and is known as Table Mountain. Drinking water in South Africa is rated the 3rd best in the world regarding safety and ready to drink. Cape Winelands in SA has about 560 wineries where Route 62 is considered the longest wine route in the world. SABMiller in South Africa is ranked as the largest brewing company in the world and also supplies 50 percent of China’s beer. The Palace of the Lost City is the world’s largest themed resort hotel. South Africa is considered as the leader in the world when it comes to mining and minerals with close to 90 percent platinum and 40 percent gold on earth. The Vredefort Dome in South Africa is the oldest meteor scar in the world. The Rovos Rail of South Africa is the most luxurious train in the world. GM South Africa is the only location outside the USA that produces the Hummer H3. The South African coast is home to more than 2000 shipwrecks older than 500 years. In the Karoo Region of the Western Cape you will find home to the best fossils of early dinosaurs. Nelson Mandela and Desmond Tutu lived on the same street in Soweto. The coastline of South Africa is over 2500 kilometers in length. The cave paintings in South Africa date back around 75000 years. SA was the first African country to host the Soccer world cup. The Midmar Mile which is the world’s largest open water swim and the Comrades Marathon which is the world’s largest ultra-marathon are both hosted in South Africa. South Africa is among the top 5 countries with the highest cell phone coverage and consist of about 45 million cell phone users. South Africa consists of 9 official provinces. Stellenbosch University in South Africa was the first African university to design and launch a microsatellite. La Colombe and Le Quartier are restaurants in Cape Town and are among the top 50 restaurants in the world claiming 12th and 31st place. 727 airports are found in South Africa. Cape Town and Johannesburg were voted amongst the top 100 most livable cities in the world. The world’s first heart transplant took place in South Africa and was performed by Dr. Chris Barnard. South Africa is the 2nd largest fruit producer in the world. The first rare coal to oil technology was developed in South Africa by Sasol and today Sasol is also one of the biggest companies in SA.